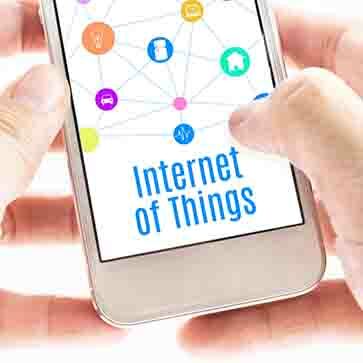 While implementing IoT to augment or replace existing processes may seem daunting, Rang Technologies can help you every step of the way. Rang Technologies offered to a Wind Turbine manufacturer a variety of services to maximize wind farm production using IoT. This was accomplished by measuring wind speed, wind direction, pitch angle, yaw angle, power production, and other parameters at each turbine, and transmitting it to an IoT hub for optimizing production of the wind farm.